I am very happy and pleased to purchase Braava jet 240. This cleans my home perfectly. The mopping is just perfect and leaves no dirt back. Highly recommended. The best part of the Braava jet 240 is that it connects with the iRobot mobile app and you just need to schedule the time of cleaning. This is amazing. Just love the way it mops and roam around my house. I am glad I purchased this product. This cleans my home thoroughly. It works perfectly on wooden floor or ceramic tile flooring. The virtual wall holds braava jet to drop or collide with anything you don't want. Love the connectivity and clean time scheduling through the app. I purchased braava mopping robot (Braava jet 240) from iRobot India website and after using it for 2 months, I am very pleased I made this purchase and now writing irobot braava review. This connects with iRobot mobile app and schedule the time of cleaning of your house. This iRobot braava mop cleans wooden as well as tiles flooring. Amazing. Love to have it! 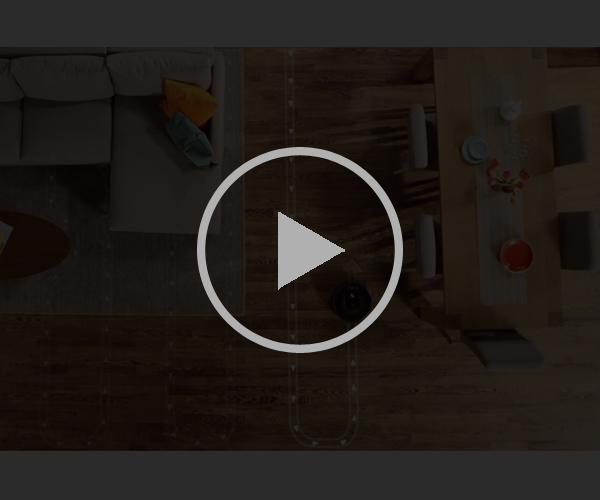 This irobot braava mop is very effective in mopping the floors. Braava jet 240 will mop the wood floors as well as the ceramic tiles floor very efficiently. I am pleased to buy it and thank iRobot India for sending this amazing product so quickly. Very fast delivery and very good packing.